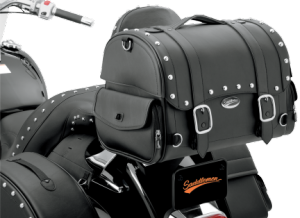 Saddlebag Liner for the Victory Cross Country and Cross Road hard bags. 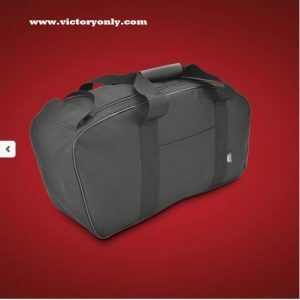 Made from durable polyurethane backed polyester, these liners will not wear out and will provide excellent weather resistance to protect what is inside. 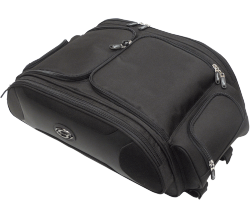 The generous 23 ¾’’ long compartment has a double sided top zipper allowing quick and easy access to its 7’’ width for packing and unpacking. 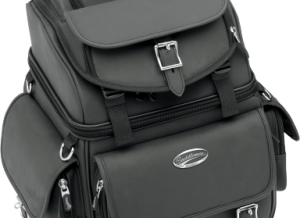 Its sturdy 2’’ wide carry handles join togetherwith a leather loop for a secure closure and effortless handling. 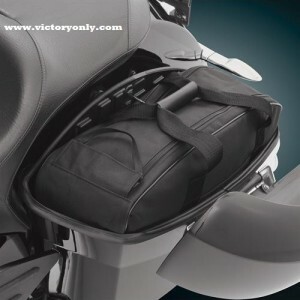 Fits 2010 and newer hard bags as used on the Victory Cross Road and Cross Country motorcycles. 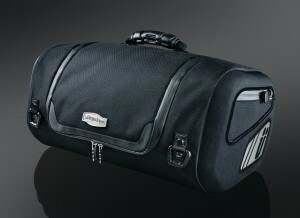 Measures a generous 23 ¾’’ x 12’’ x 7’’.